We specialize in bringing our clients Innovative Big iDeas to market. As a full service mobile App and IoT developer, Access Mobility 24 has built a series of advanced IoT and marketing technologies solutions for our clients. 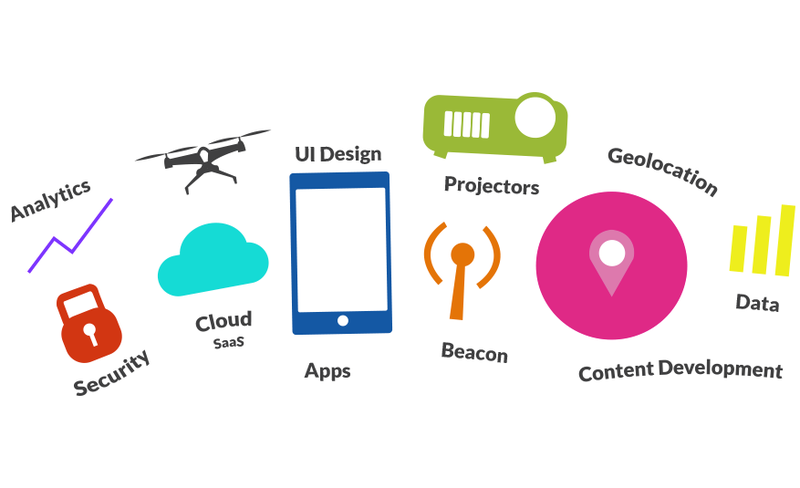 From Custom Mobile Apps, SaaS and PaaS platforms, to Beacon Technology, Smart Cities, and Drones to the latest launch of our Projecto Display solution. Our approach is Agile in every way. We quickly assess the Big iDea, and then recommend the best approach, provide a fixed budget and then get into market quickly and efficiently. This approach has been used with Fortune 500 companies as well as smaller companies. We have learned that the foundation for our success is assigning a dedicated team to all engagements, demanding perfection, and being collaborative, open and honest. We hope you challenge us because we have not found a Big iDea yet that we have not been able to bring to market. In order to remain Innovative we have to be open minded. As client technology, business demands and opportunities have proliferated at record speed, so has Access Mobility 24. We assess not only technology opportunities but also look for marketing and funding opportunities for our clients. Our goal is to be our client’s true business partner. Let us help you bring your Big iDea to life. Our philosophy is to simplify and streamline a complex technological world and make it easy for you to be cutting-edge marketers. We have the experience and we’ve done the hard part. We know what works. 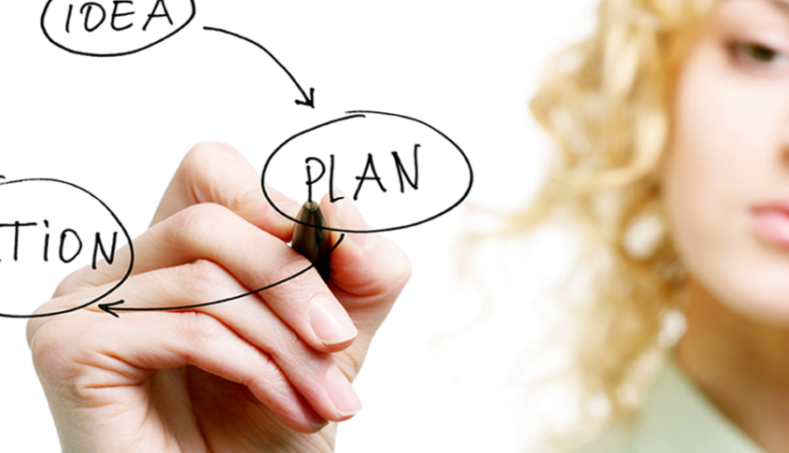 AGILE Process with quick turnarounds and spot-on solutions. Our development process is exceptional. If you want Speed to Market, we are the answer. Our clients agree, and so will you!